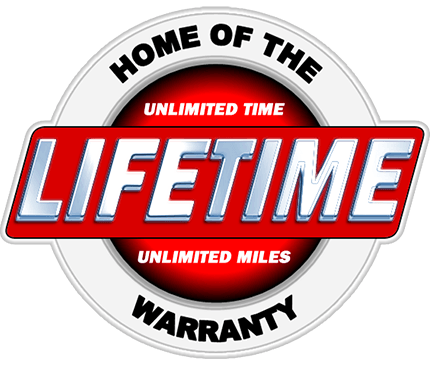 3.6L V6 Flex Fuel 24V VVT 8-Speed Automatic *Home of the Lifetime Warranty! *, **LOCAL TRADE IN - NEVER A RENTAL! **, 18 Wheel & 8.4 Radio Group, 18 x 8.0 Aluminum Wheels, Automatic temperature control, Radio: Uconnect 5.0 AM/FM/BT, Radio: Uconnect 8.4A AM/FM/SXM/BT, Rear-View Auto-Dimming Mirror w/Microphone.